Many of our friends have noticed that we have been quiet since the beginning of 2018. 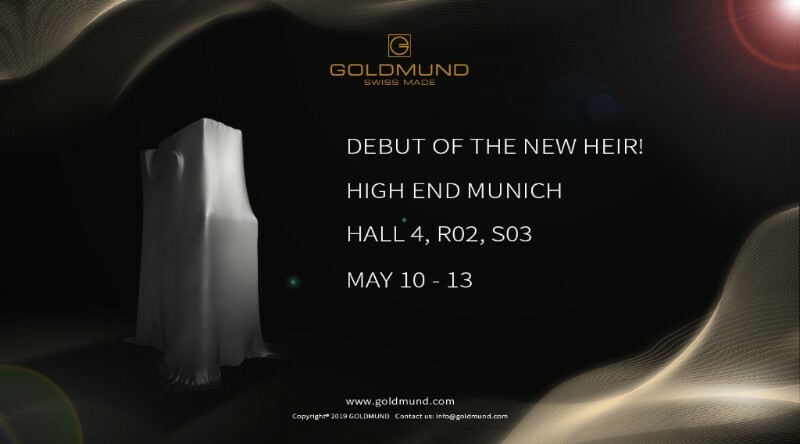 With the past few months of preparation, here we happily announce that we are ready to meet all our friends at High End Munich 2018 with a few surprises!! Please come visit us at the booth for a chat! 40th Anniversary with Exciting New Speaker! 2018 is an exciting year for Goldmund. With so many legendary products along the way, we reach our 40th anniversary this year. Through the decades, Goldmund has never compromised in the pursuit of reproducing the ultimately realistic sound for all the Goldmund lovers. 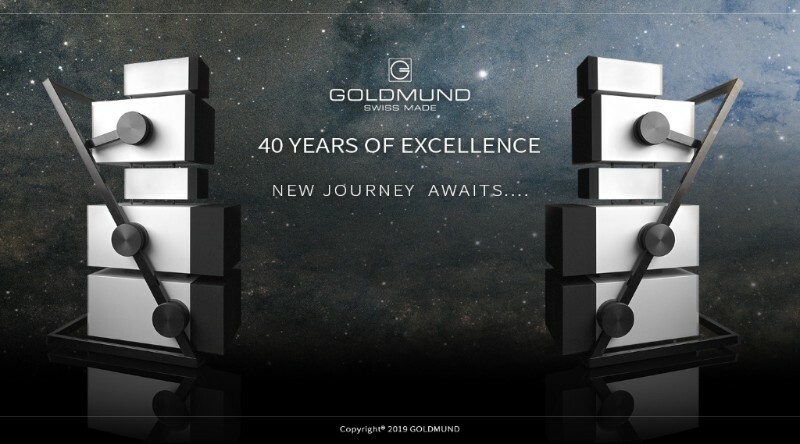 This year, with the abundant knowledge and experience accumulated, we will be sharing our latest product roadmap and vision with all the Goldmund lovers at the show.